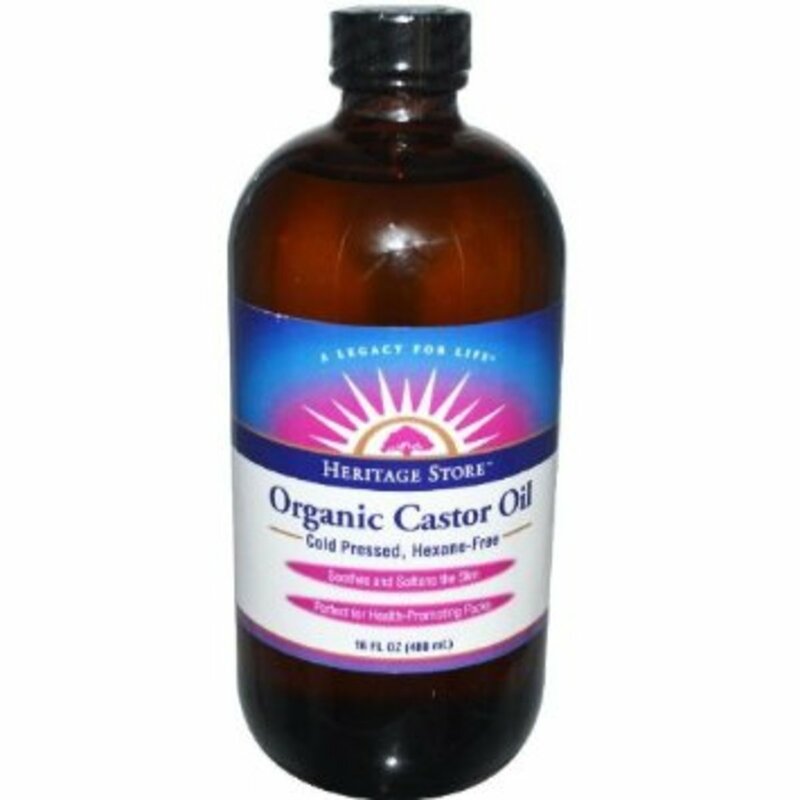 How to prevent and reduce outbreaks of cold sores or fever blisters using natural methods that work quickly and effectively: supplements, dietary, herbal remedies and essential oils. 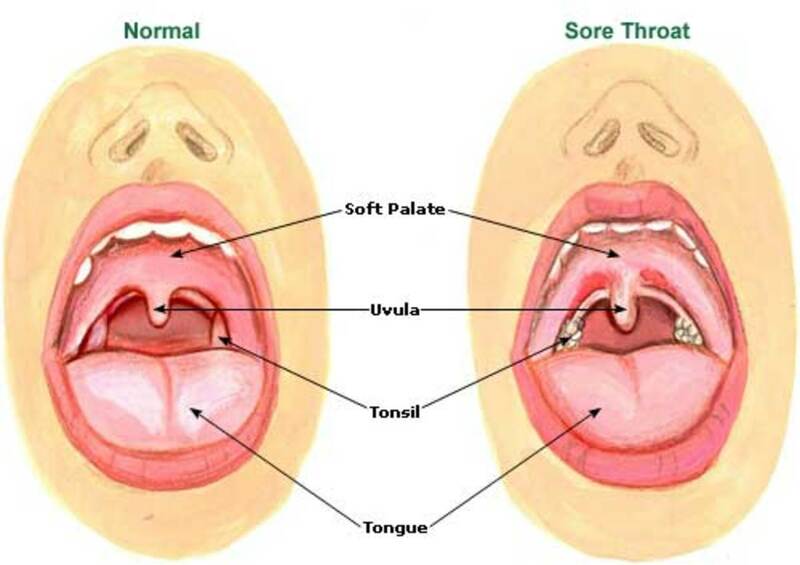 What are the causes of sore throat? A common question among people. 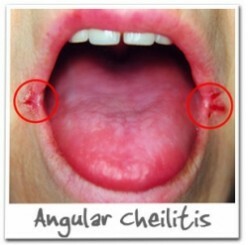 Well here I explain in detail about the causes symptoms and home remedies for sore throat. 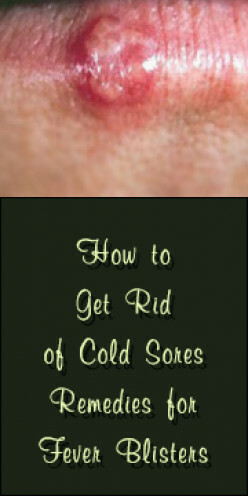 How to treat cold sores at home. 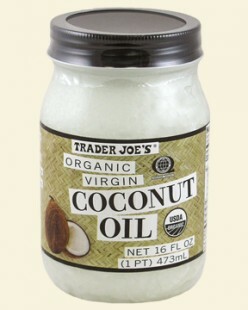 My personal story. 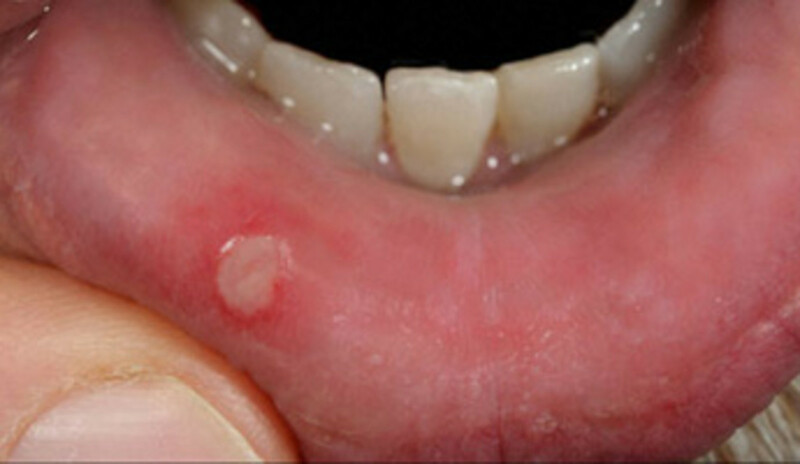 Cold sores are groups of small sores or blister-like lesions on the lip, around the mouth and in the nose. 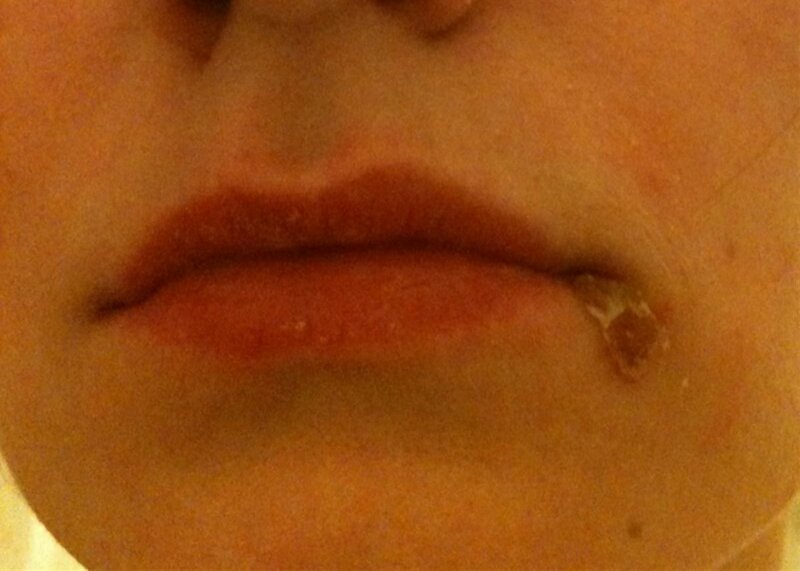 They heal in several days to two weeks. 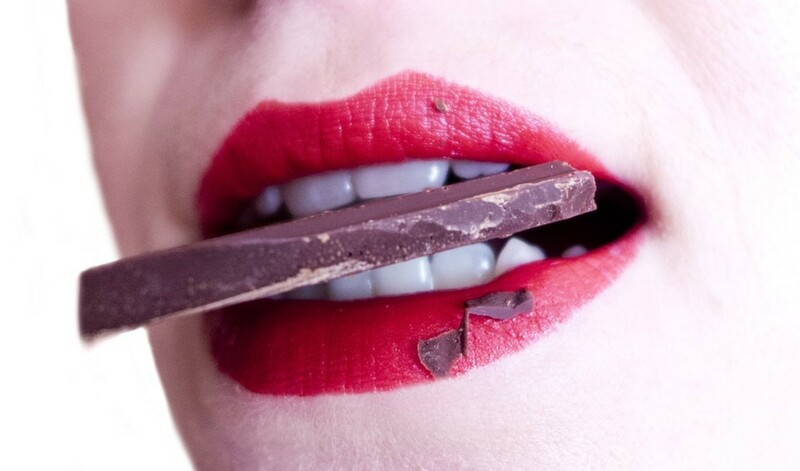 Sweet Taste in Mouth: What Does It Mean? 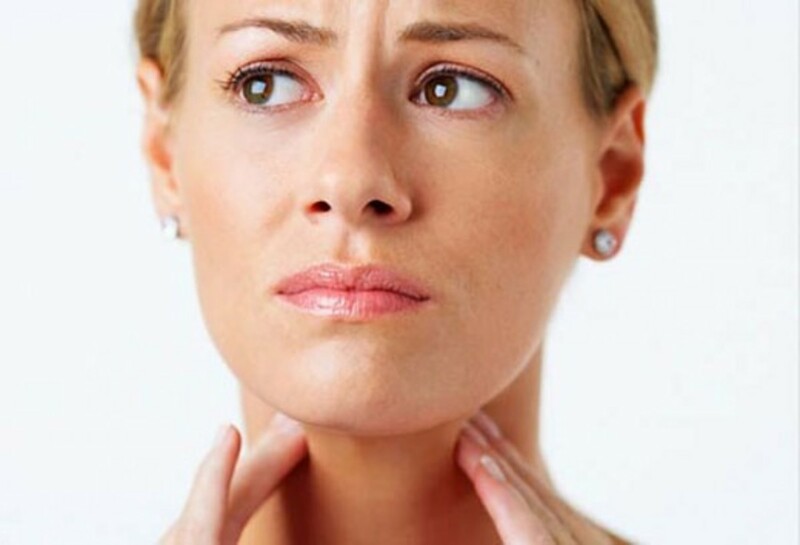 The article discusses Sore throat signs and symptoms, causes, treatment, complications and prevention tips.